Regular preventative maintenance of commercial and residential heating and air conditioning equipment will ensure a safer and cleaner work environment. 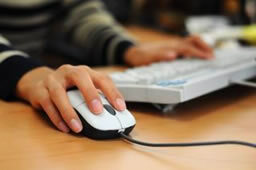 Equipment that is functioning at peak performance will improve a buildings indoor air quality. 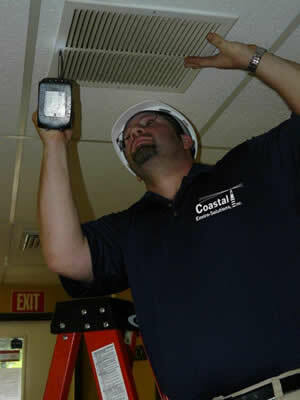 Coastal Indoor Air Quality Management Services promote a cleaner indoor environment. 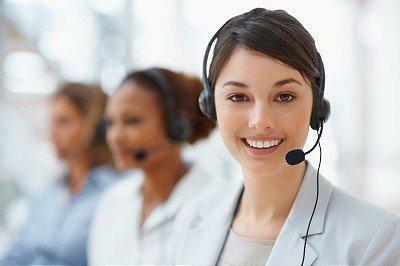 These services will help reduce workers' compensation claims and other work related claims. Our services will help you maintain a safer and healthier indoor environment for your staff and customers. 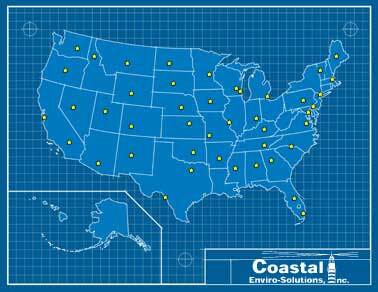 Coastal's long term goal is to continue to support their current customers and help new customers establish and maintain cleaner indoor air. In recent years, comparative risk studies performed by the EPA and its Science Advisory Board have ranked indoor air pollution among the top five environmental risks to public health, and the National Energy Management Institute (NEMI) has estimated that indoor air quality problems costs the American economy more than $63 billion dollars a year in healthcare costs and decreased productivity. These are good reasons to have your HVAC system tested and/or cleaned.